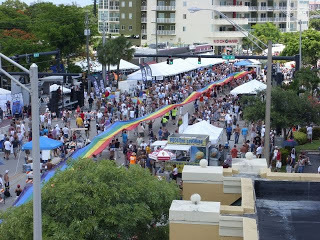 There are many local attractions and businesses that GLBT visitors will enjoy. There are bars and clubs that cater to many interests...Country, Leather, Videos, Bears and of course dancing! Weekly publications highlighting the current happenings are available at most retailers. 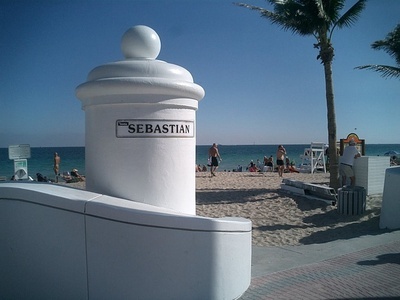 At the world famous Fort Lauderdale beach, GLBT friends can be found concentrated on the beach near where A1A (Ocean Drive) and Sebastian Street meet. If clothing optional is more your speed, try out Haulover Beach (the very northern end) about 25 minutes south in North Miami Beach.